Will look forward to listening to this at work tomorrow. 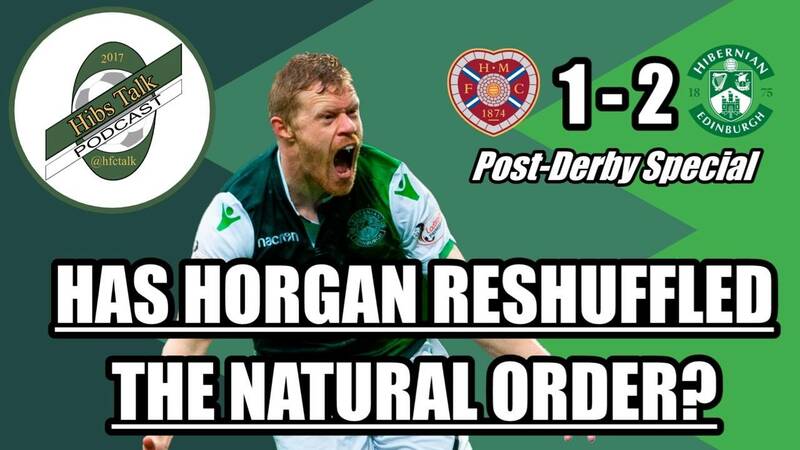 The official Hibs one was a cracker this week, so this should be an equally enjoyable listen. I had a wee peek for a hearts podcast but can’t find any. Just another example of a *****hawk bunch of supporters. There’s one that the boy from Monday night fitba does I tried to find it today too to hear the snotty tears. No sign though. Fk listening to Golden Gary being asked if Billy Brown was a good night out either on Si Ferry.